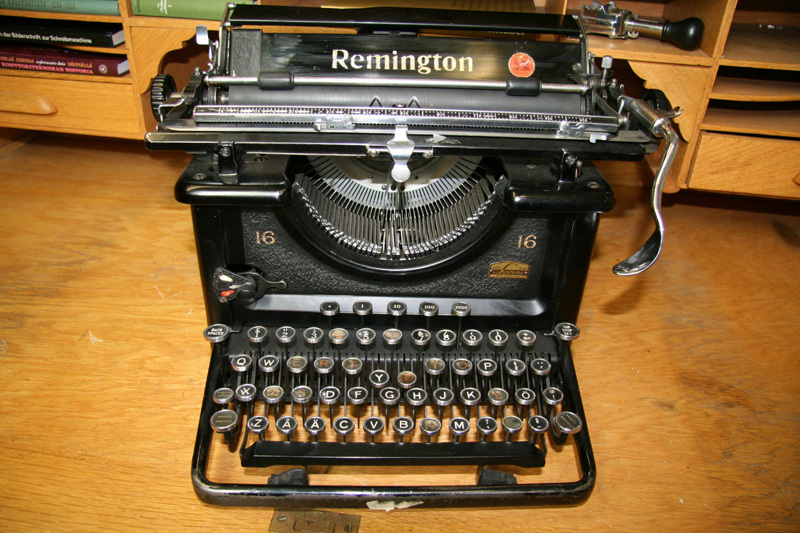 Remington Arms was a manufacturer of firearms founded in 1816. 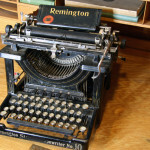 Although it gave the name to the Remington typewriter, it was involved with typewriters for only a short time. 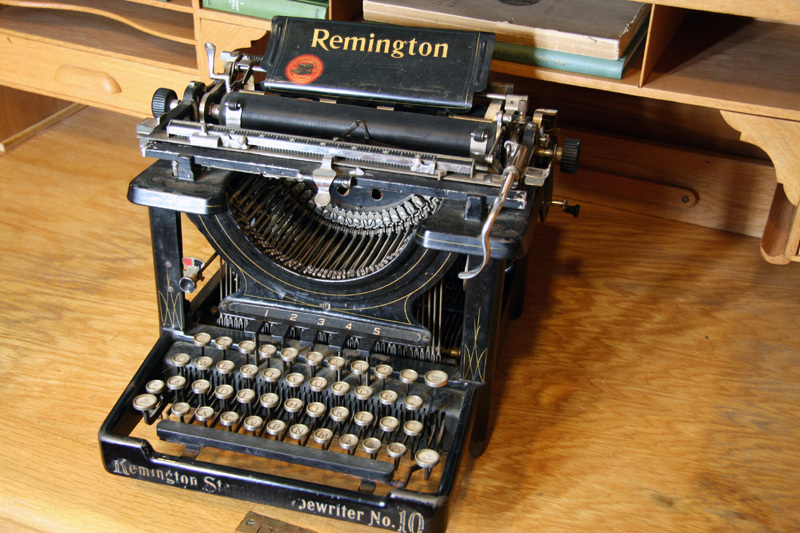 In the period between 1877 and 1882 Remington Arms was a majority shareholder in the company. 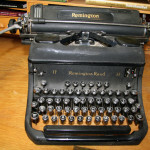 A few years later the company sold its shares and the right to use the Remington name for the typewriter. 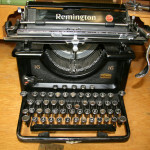 Remington typewriter is based on the first successful American typewriter, the Sholes & Glidden. 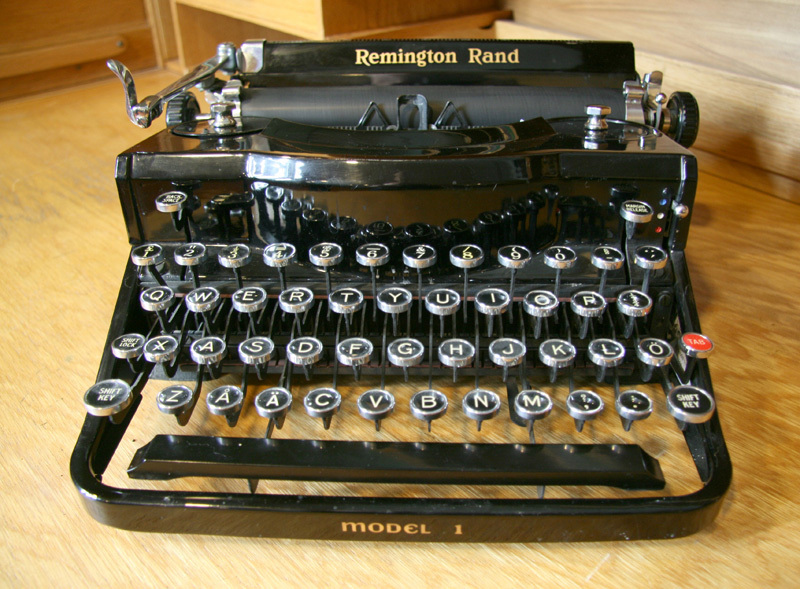 Remington No.2 was introduced in 1878 and was the first commercially successful typewriter. 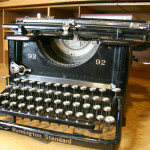 There is some speculation how many No.2 typewriters were made. 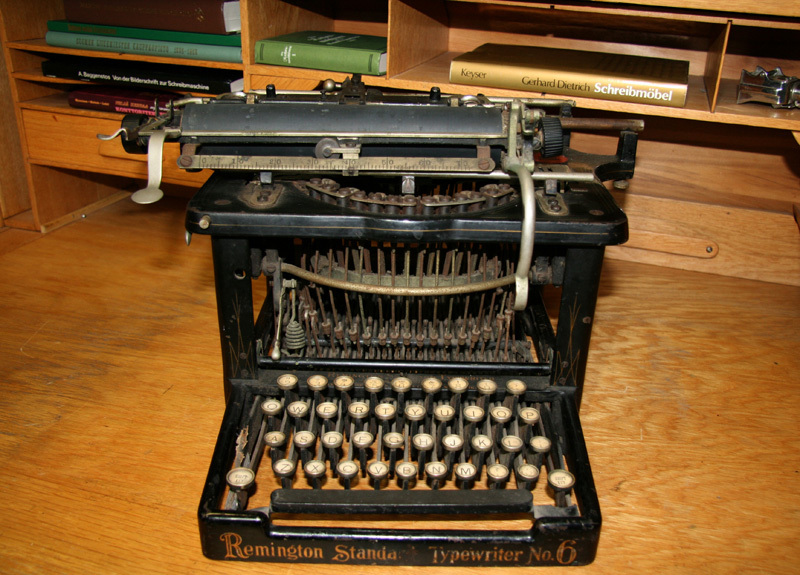 Between 1878 and 1894 a considerable number of Remington No.2 typewriters were sold. 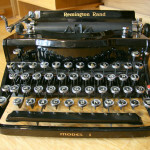 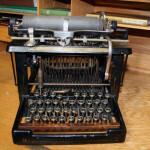 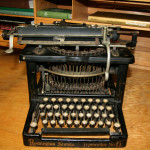 Although production ceased more than 100 years ago, No.2 is not a rare or expensive typewriter. 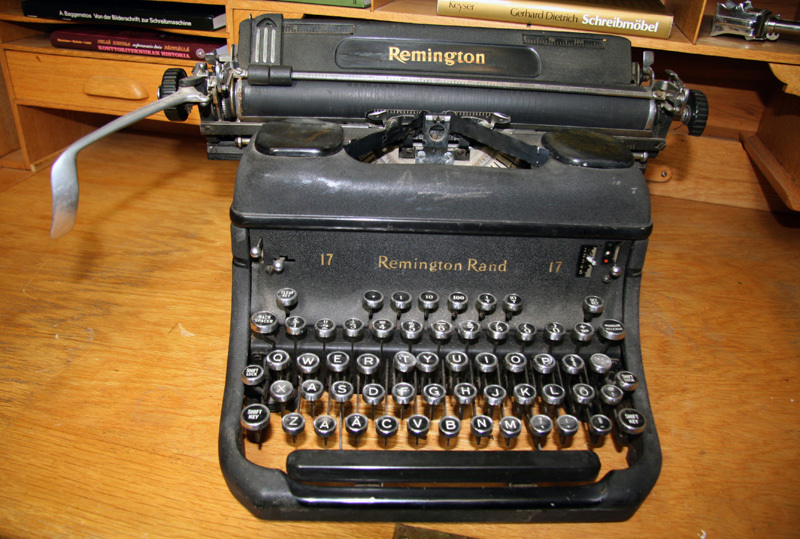 Remington was an upstrike typewriter. 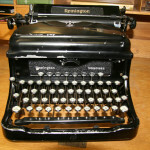 The typist had to lift the carriage to see what was written. 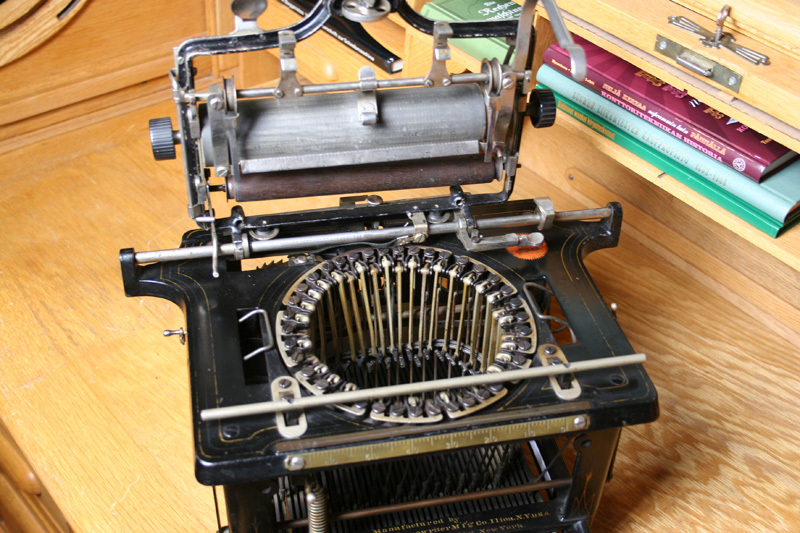 Remington did not offer a frontstrike (visible) typewriter until 1908. 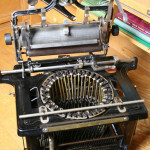 Other competitors had already for many years offered a visible typewriter. 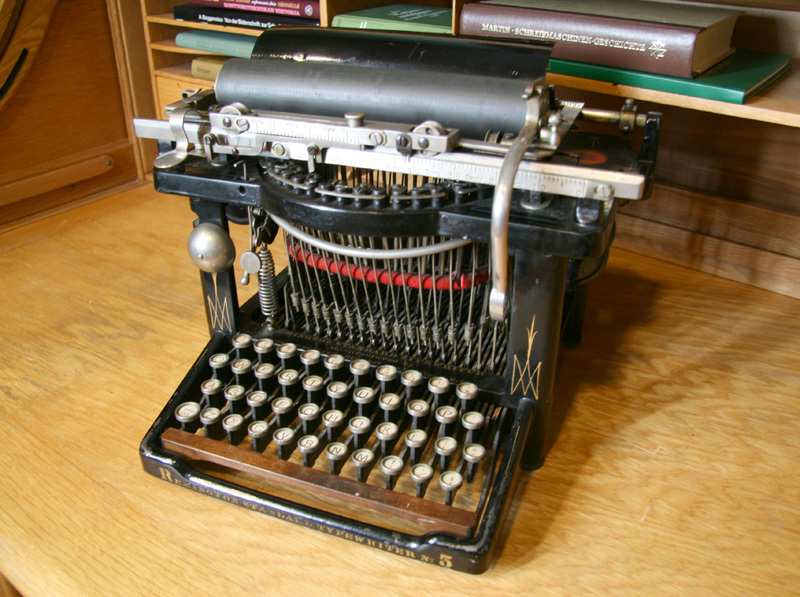 The first electric typewriter was introduced in 1925. 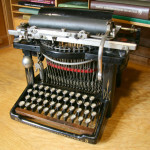 It used the power roller developed by James Smythers (see IBM). 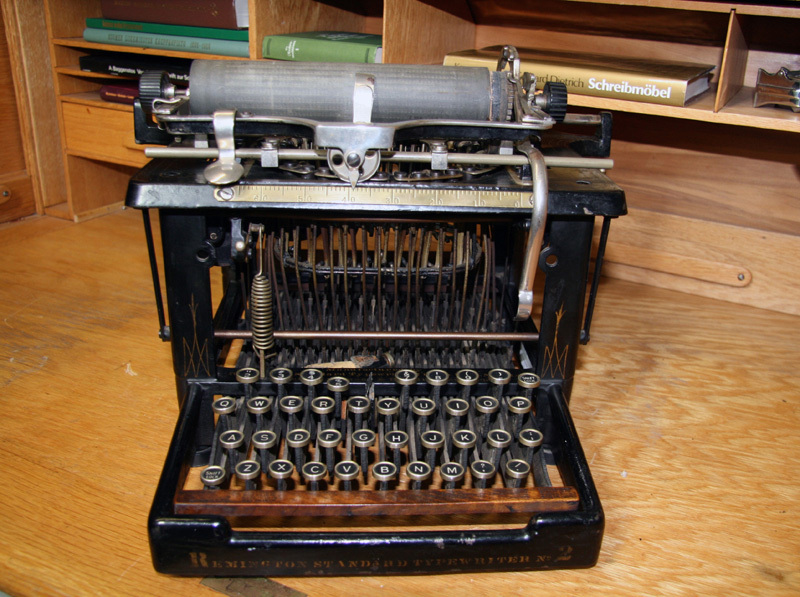 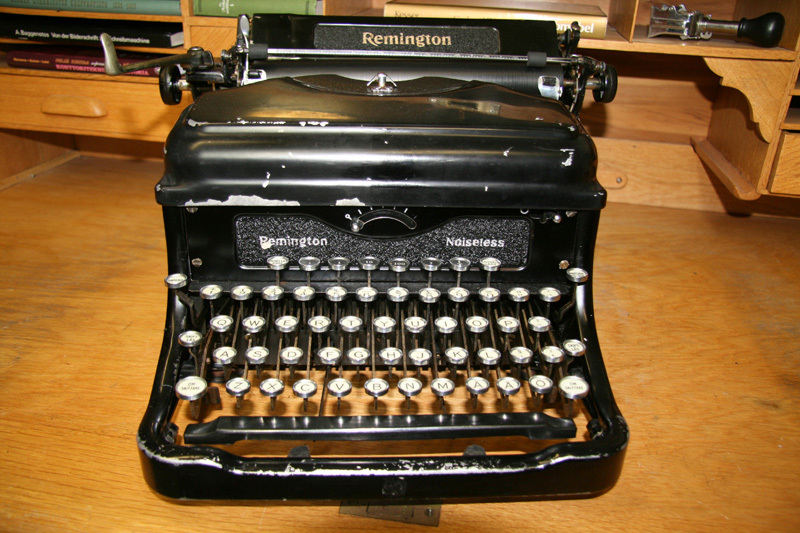 A Noiseles typewriter came on the market, when Remington bought the Noiseless Typewriter Company in 1925. 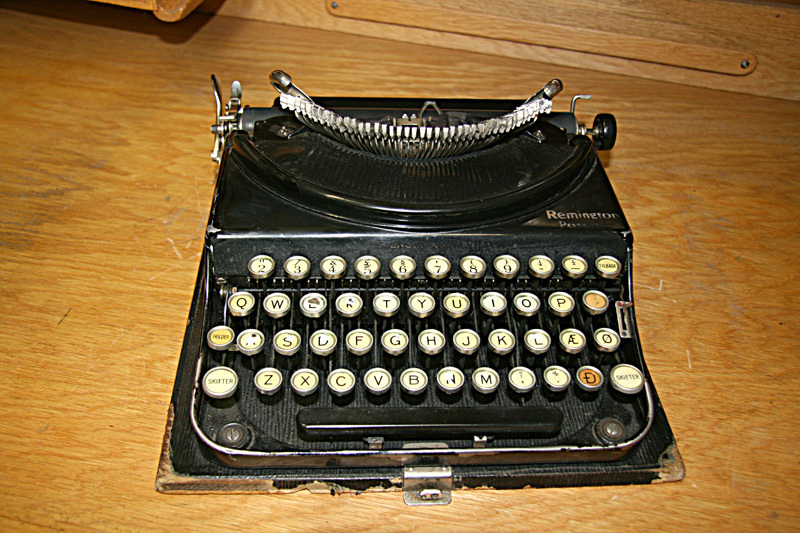 Production of the Noiseless ceased in 1952. 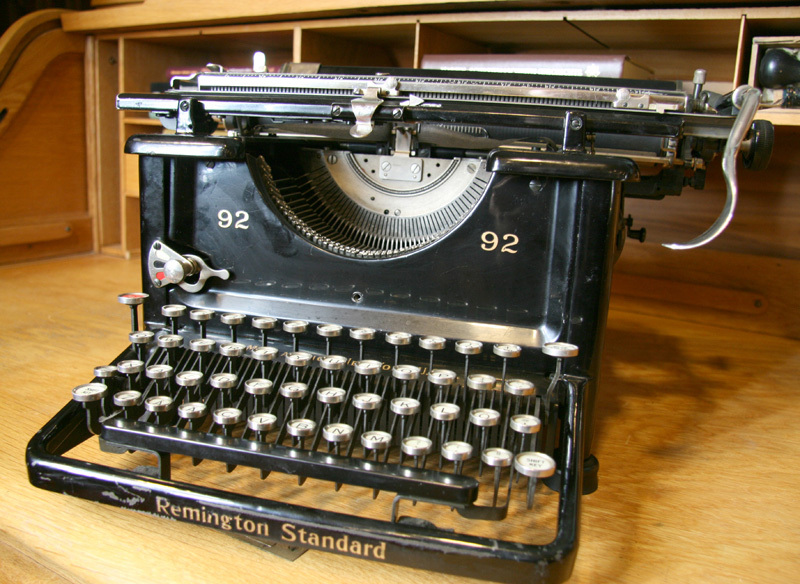 The first Remington portable typewriter was introduced in 1920. 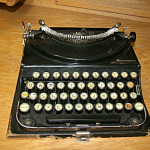 In quick succession many portable models came on the market.